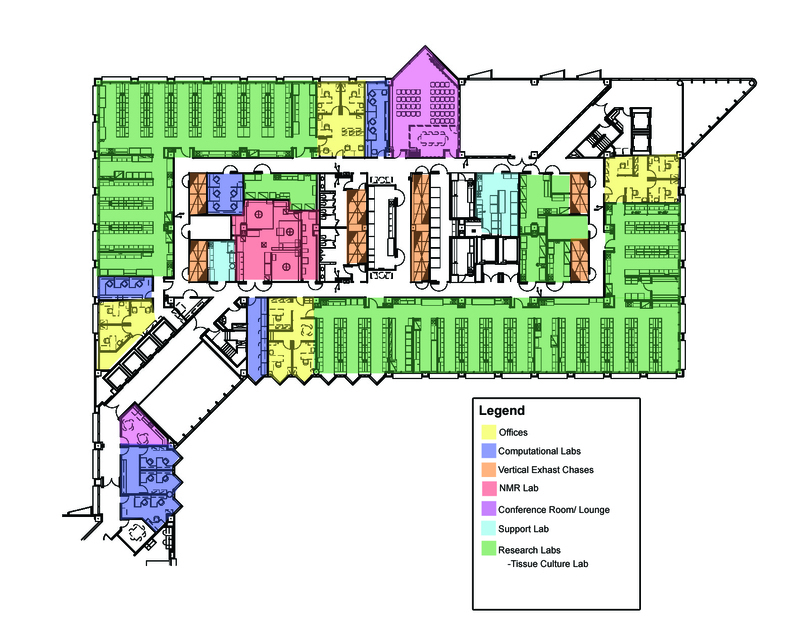 As the fourth installation in a six-part master plan for the north campus of The UT Southwestern Medical Center, a new biomedical research center had been planned for some time. However, certain variables made it difficult to identify which users would be occupying the space. Rather than designing and building out the space based largely on client speculation, which would likely have resulted in numerous change orders and cost overruns, OMNIPLAN developed a plan to design and bid the project in two stages. First, OMNIPLAN designed an enclosed structural shell for the 16-story structure, which could easily be finished out at a later date. 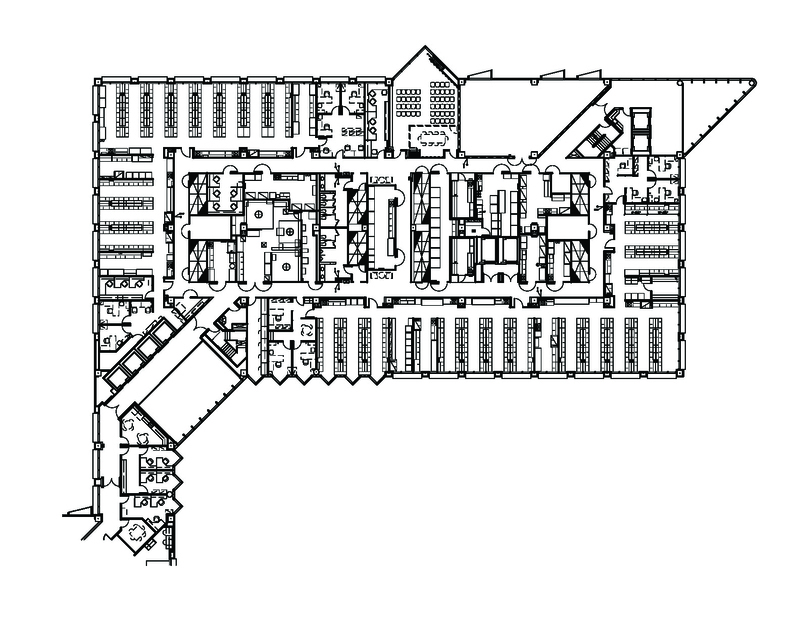 Then, once the school had identified its users, OMNIPLAN was able to work directly with them to design an optimal interior, complete with a conference center and faculty and staff dining. In addition to the research facility, this project also encompassed underground and above ground parking structures, a landscaped plaza, and expansion of the thermal energy plant. OMNIPLAN’s ability to deliver success at UTSWMC is unsurpassed. The OMNIPLAN team’s ability to handle our complex projects, diverse user needs and tight budgets is exemplary. Because of their success, we have entrusted more than $500 million of projects to them.